MINERAL CITY, Ohio — The local organization Rural Action is working with Muskingum Watershed Conservancy District to designate the Tuscarawas River as a state water trail. The designation will provide river users with new amenities including properly marked river access sites and hazards along the whole river. It will also promote awareness for safe paddling with the printing of all new maps outlining boating tips, river routes, and paddling stops along the way. 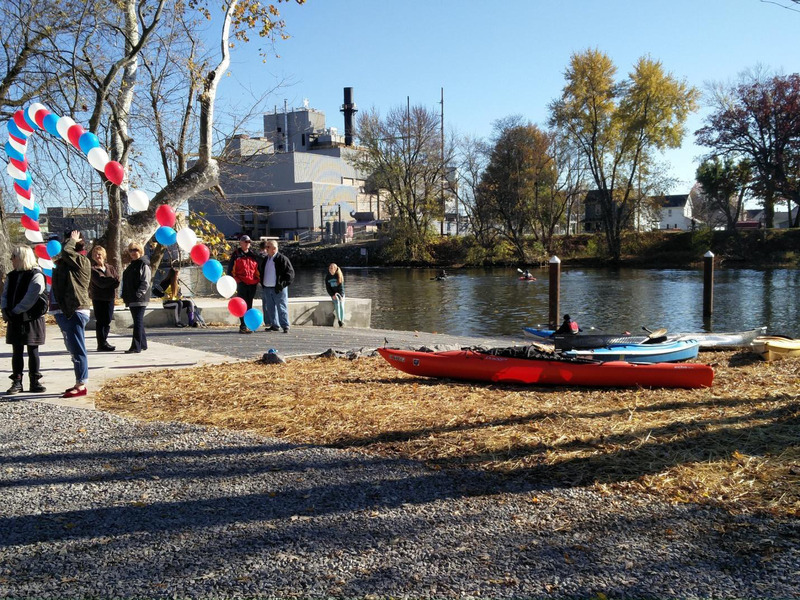 The Muskingum River is already a designated state water trail, meaning paddlers can get into their boats in Summit County and take out in Marietta along the Ohio River, all guided with updated maps and clear signage. The addition of this designation would create an extensive network of water trails within the Muskingum River Watershed. MWCD plans to submit the designation application sometime this summer. Residents interested in helping the designation process can take a quick five-question survey and send in comments at http://www.mwcd.org/surveys/tuscarawas-river-water-trail. Area organizations or communities interested in supporting the designation can send letters of support to be included in the application. Learn more about Rural Action at www.ruralaction.org.